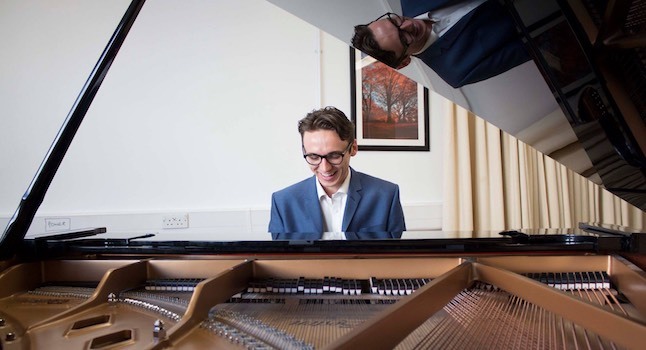 Jack Stephenson-Oliver is a very accomplished solo pianist, with various hotel residencies and bags of experience playing for weddings, corporate events and restaurants. He can also team up with other musicians to create a bespoke band for your event. Jack has been musical all of his life, studying piano and guitar from an early age. Music has always been something that came naturally to him, so it is no surprise to find he is now a full time pianist, composer and session musician. He graduated in 2016 from the prestigious Middlesex Jazz course with a 1st class honours and while he was there, studied under some of the country’s most respected musicians. He has a very friendly character and an infectious smile, and takes great pride in his appearance, arriving to every gig sharply dressed. Over the last 3 years he has been the resident pianist at Brighton’s most revered hotel, The Grand. 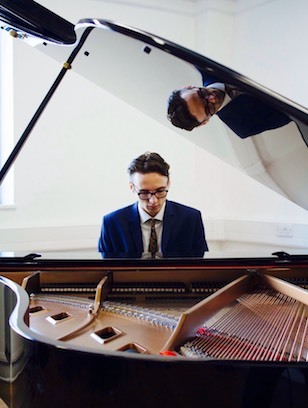 This has allowed him to hone and perfect his skills as a solo pianist in a highly respected establishment, resulting in a sense of confidence and cool that permeates his playing, creating an amazing atmosphere. Jack has a large repertoire encompassing a range of styles from blues, classical, pop and anything in-between. His real passion lies with playing jazz, though as he is sensitive to his surroundings, he is able to turn his hand to any style or mood that is necessary. He has played at many prestigious venues, such as the Palace of Westminster, Jazz Café Camden and Chelsea’s 606 Jazz club. Also Jack played a headline slot at the Love Supreme jazz festival, with his trio Vels Trio. He also includes a strong list of clients for his work as a session musician, recording for various artists, such as rising pop stars Barns Courtney and Poppy Ajudha.